HyperPod™ is the only IT-Pod Frame solution available in the data centre market space today. Its flexible configuration supports all of today’s rack types and can reduce CAPEX Costs by up to 15%. 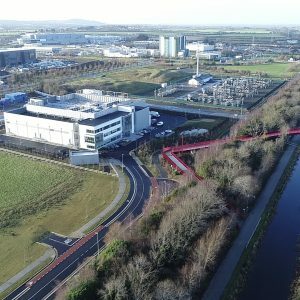 It accelerates data centre deployment times by up to 21%. Includes pre-installed power, cooling, and cabling for pod-scale IT deployments. 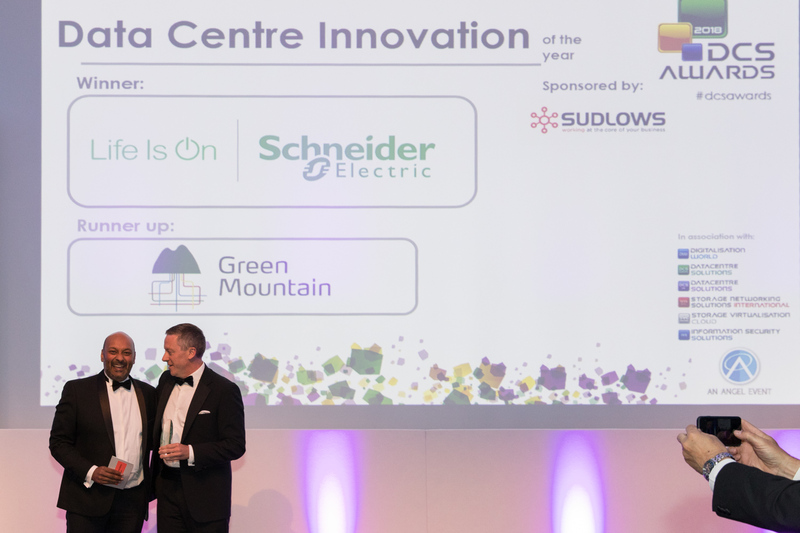 London, United Kingdom – Schneider Electric, the leader in the digital transformation of energy management and automation, has won ‘Data Centre innovation of The Year’ at the DCS Awards, 2018. 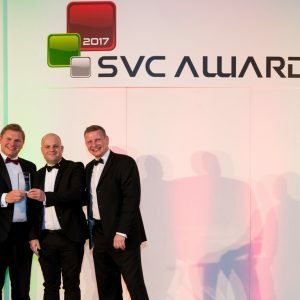 The award, decided by popular vote, recognises the company for innovation and leadership. Part of Schneider Electric’s EcoStruxure™ for Data Centers architecture™, HyperPod™ is a rack ready data centre system designed to deploy IT in increments of 8 to 12 racks. Uniquely, Hyperpod’s innovative design supports all of today’s rack types. Its’ pod architecture, with integrated power, cooling, cabling, software management and containment, enables pre-populated equipment racks to be rolled into place, significantly reducing the complexity and installation time associated with traditional IT deployments. 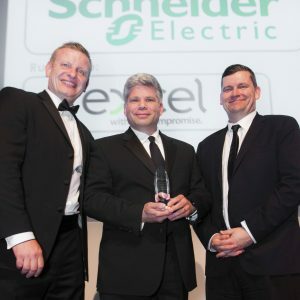 EcoStruxure for Data Centers is part of Schneider Electric’s EcoStruxure, an open, interoperable, IoT-enabled system architecture delivering enhanced value around safety, reliability, efficiency, sustainability, and connectivity for customers. It leverages technologies in IoT, mobility, sensing, cloud, analytics, and cybersecurity to deliver Innovation at Every Level including Connected Products, Edge Control, and Apps, Analytics & Services. Schneider Electric’s HyperPod solution is available worldwide, for more information please visit the website or contact your local Schneider Electric representative.